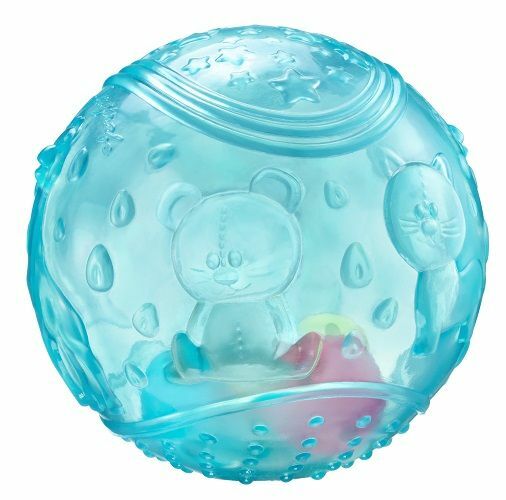 Perfect for playtime with baby! 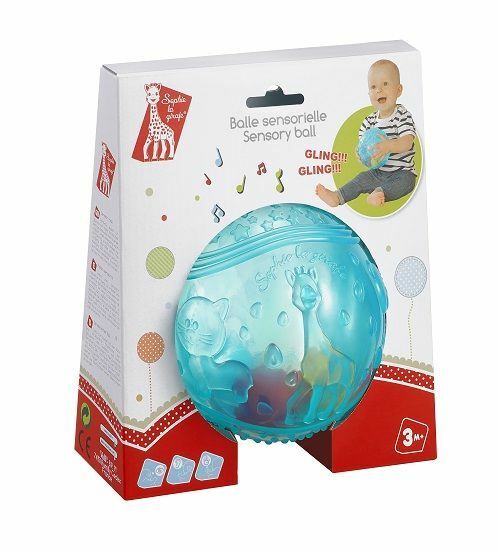 This sensory ball has a textured surface which stimulates baby's sense of touch, while developing vision and hearing as baby shakes the colourful bells within. 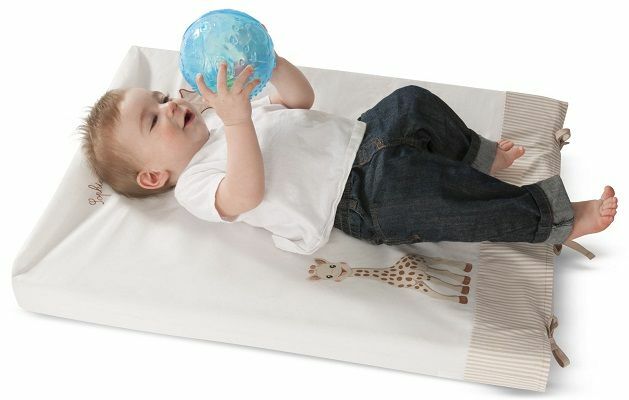 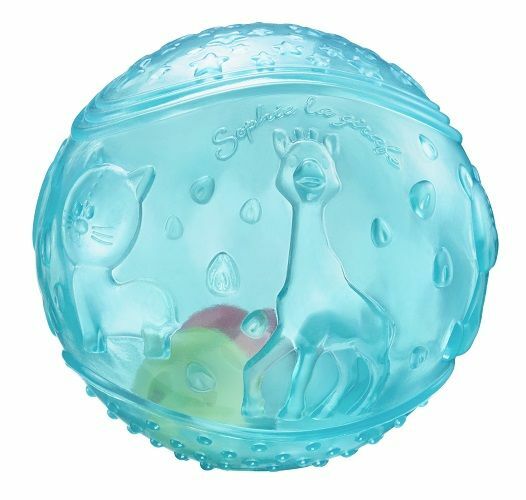 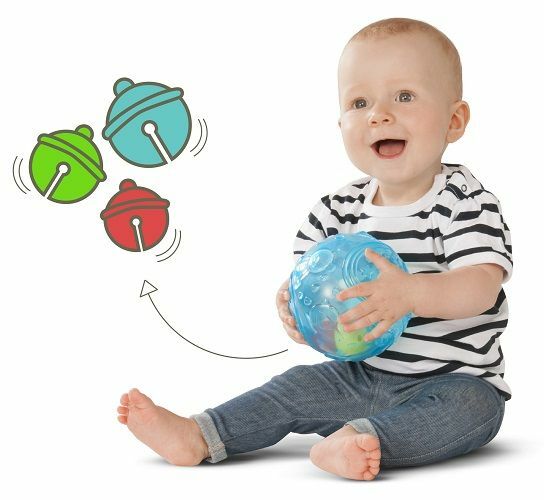 This easy-grip ball develops dexterity and helps co-ordinate movement as baby throws, rolls and catches it.